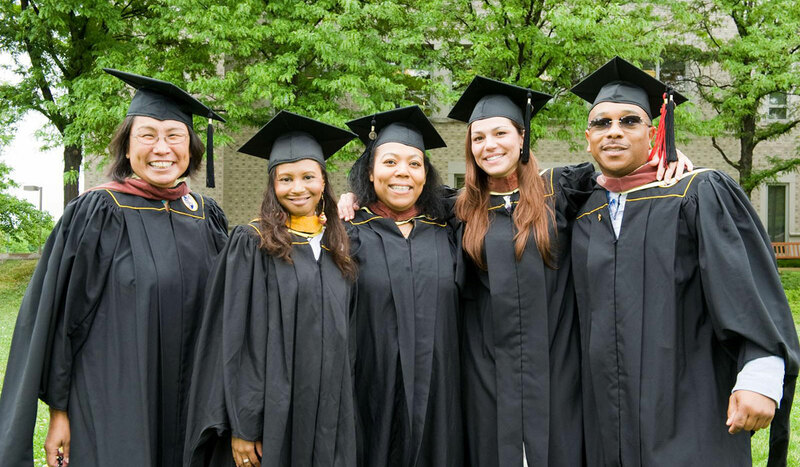 At the Metropolitan School of Professional Studies, we are passionate about helping adults pursue their education while balancing the pressures of work and family life. MSPS accepts applications on a rolling basis. Students may start a program in any semester. Bachelor of Arts in Interdisciplinary Studies - With Majors in Social Science or Interdisciplinary Studies. Students who transfer in 84 credits may earn a Bachelor of Arts in Interdisciplinary Studies degree completely online. 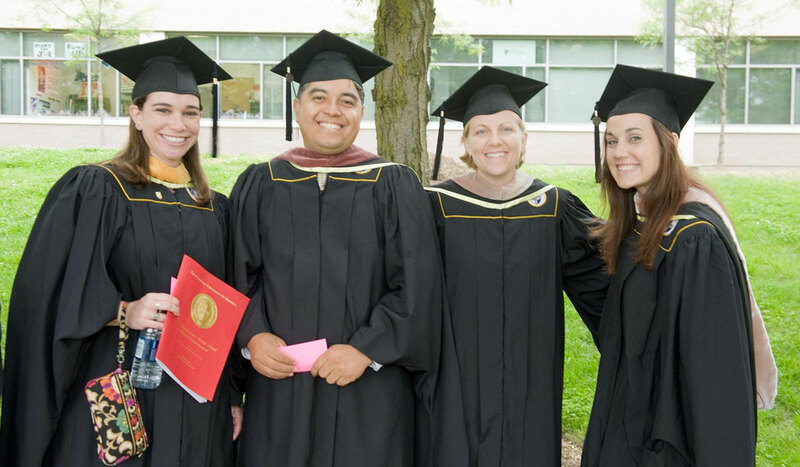 At the heart of our degree programs is a robust core curriculum designed to provide a strong "liberal arts" education. The liberal education core affords students a particularly broad and engaging educational experience. In addition to unique curricular features, MSPS programs offer another benefit that will make completing your degree a reality: excellent customer/student service. Prospective students who would like to explore some of MSPS's many student service offerings are welcome to visit our online Student Services Web portal. Tuition for Undergraduate Programs at MSPS is $915 per credit hour. We have several financial aid options and three different scholarships available exclusively for MSPS students. Visit our Tuition and Fees page for detailed information on Tuition and Fees, and our Financial Assistance page for information on how to finance your education. Complete your degree in as little as 1 year. View a course schedule. The B.A.I.S. is the ideal choice for those wishing to gain exposure to a broad range of subject areas, to customize a degree program of particular interest, or to major in Social Science. The program is distinguished by its particularly strong foundation in liberal education and curricular flexibility. The B.A.I.T. degree program provides an ideal education to those interested in developing a career in information technology. 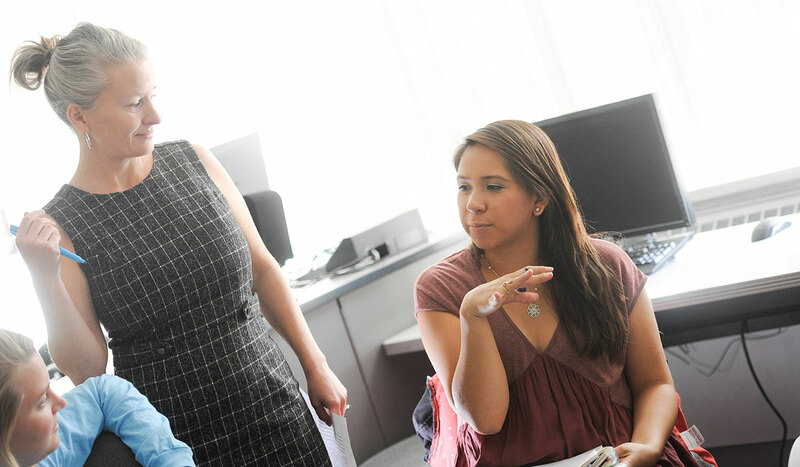 The program offers a strong liberal arts foundation, along with in-depth exposure to a wide range of information technology (IT) concepts, practices, and technologies. This program is designed to provide adult students with a deep, practical understanding of the human services field grounded in a diverse liberal arts education. Students are prepared to sit for the DC Certified Addictions Counselor exam.